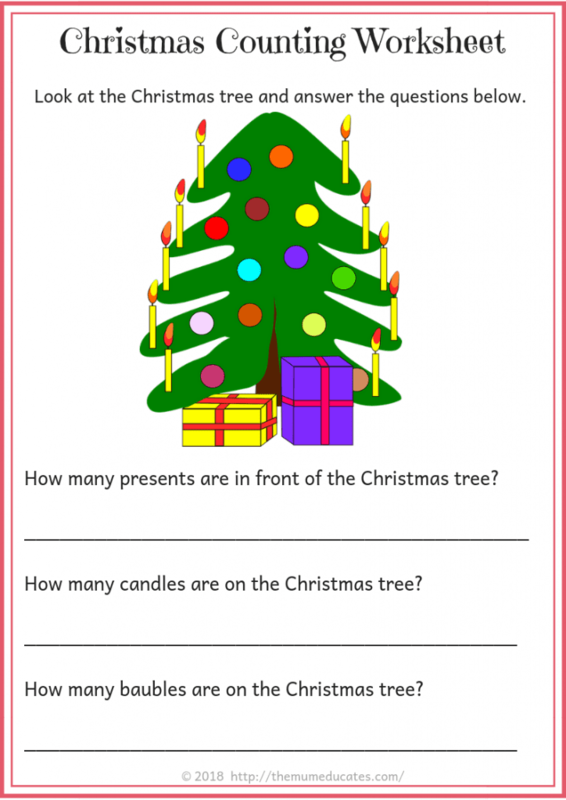 Christmas is almost here and children excitement is at its peak. 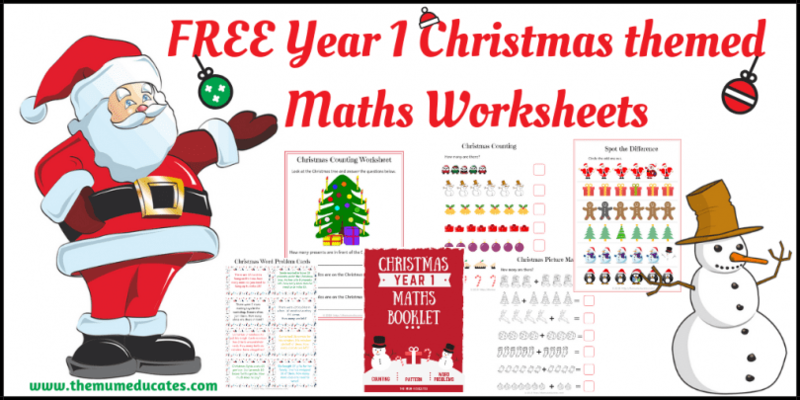 We have created some wonderful Year 1 Christmas themed Maths Worksheets for children to work through at home or in school. 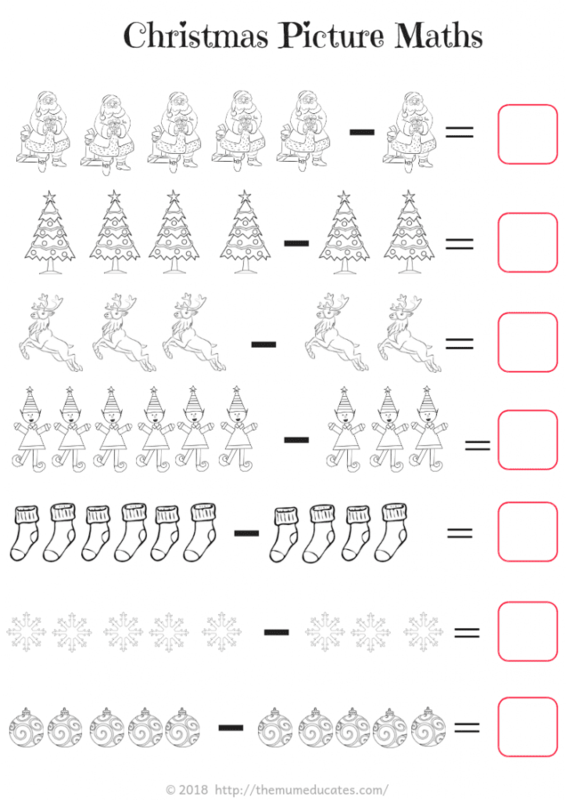 Our worksheets will keep your little ones in festive spirit while learning important math skills. 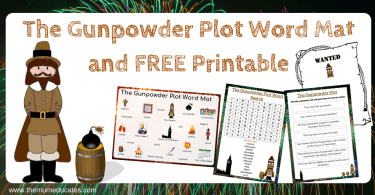 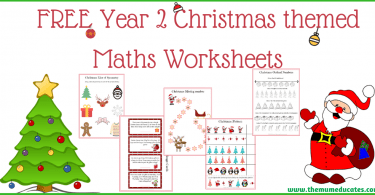 The worksheets focus on Year 1 skills such as addition, subtraction, patterns, counting, word problems and many more. 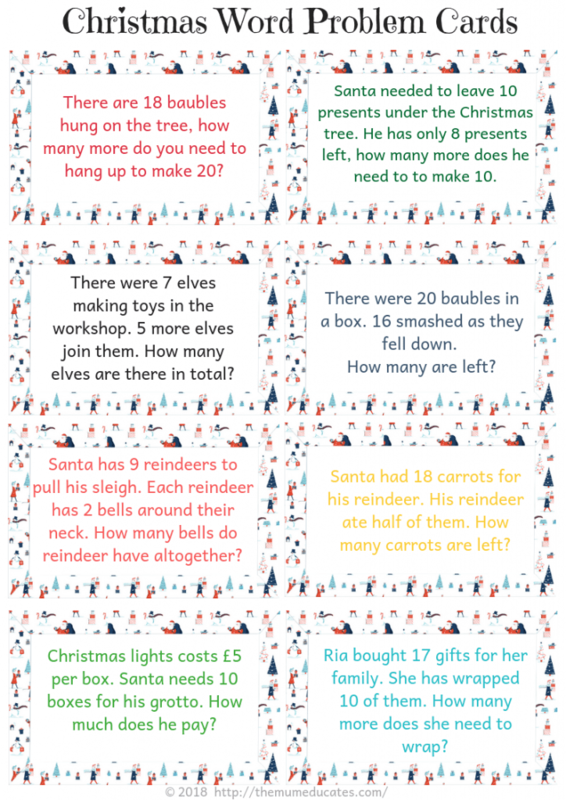 The beautiful illustration will keep young brains busy for some time. 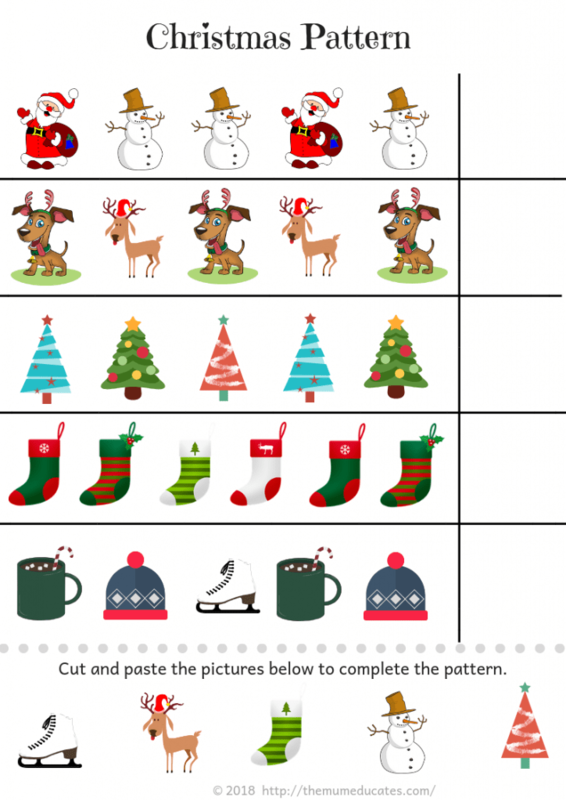 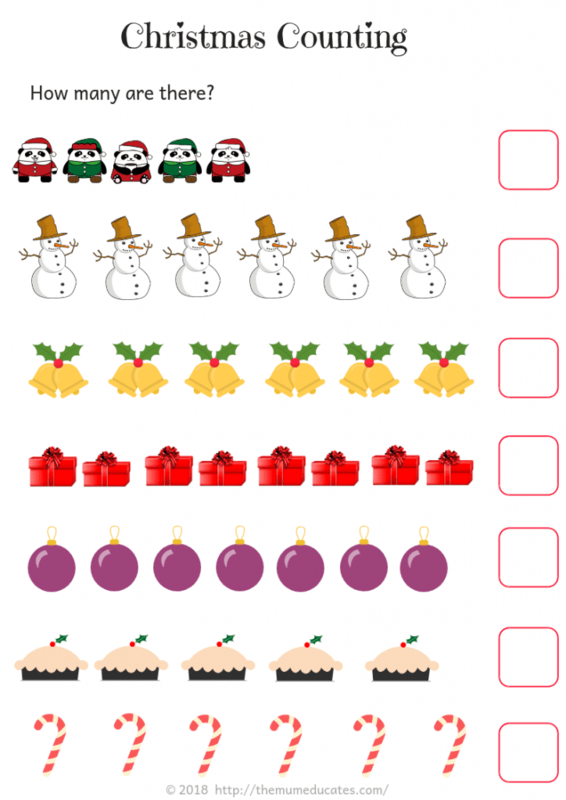 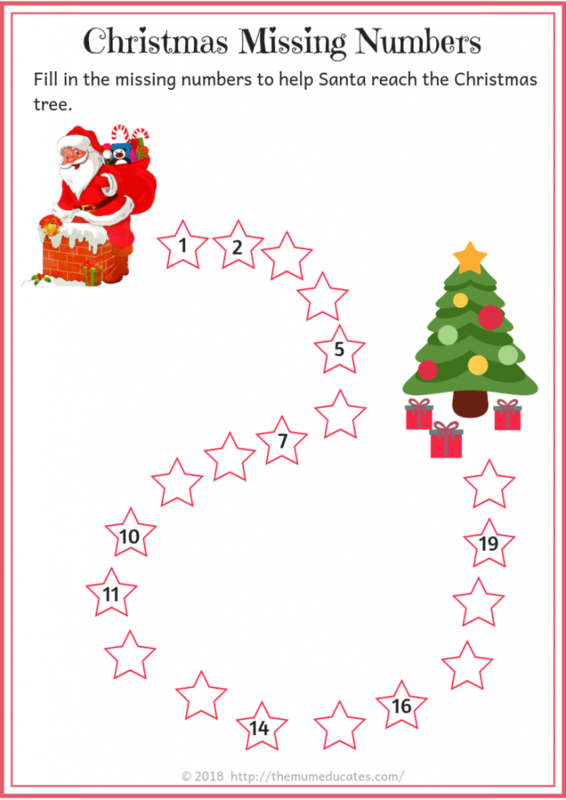 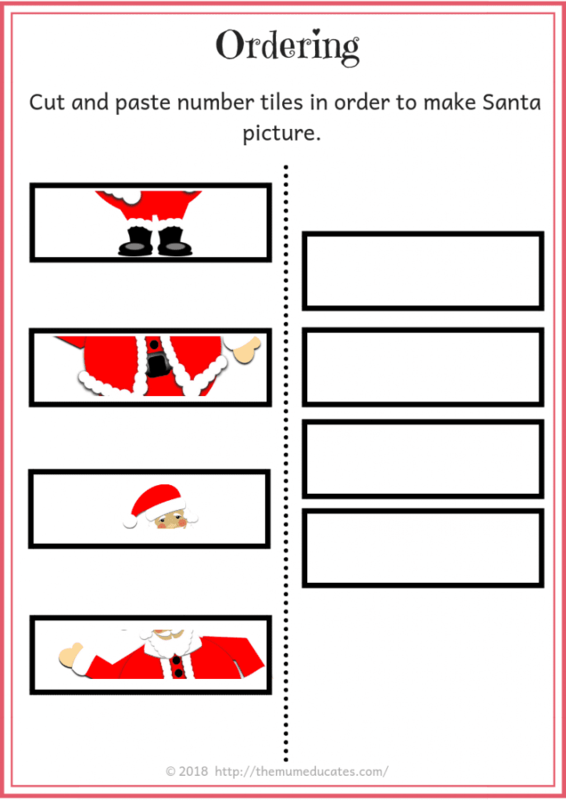 Year 2 Christmas themed worksheets will be coming next. 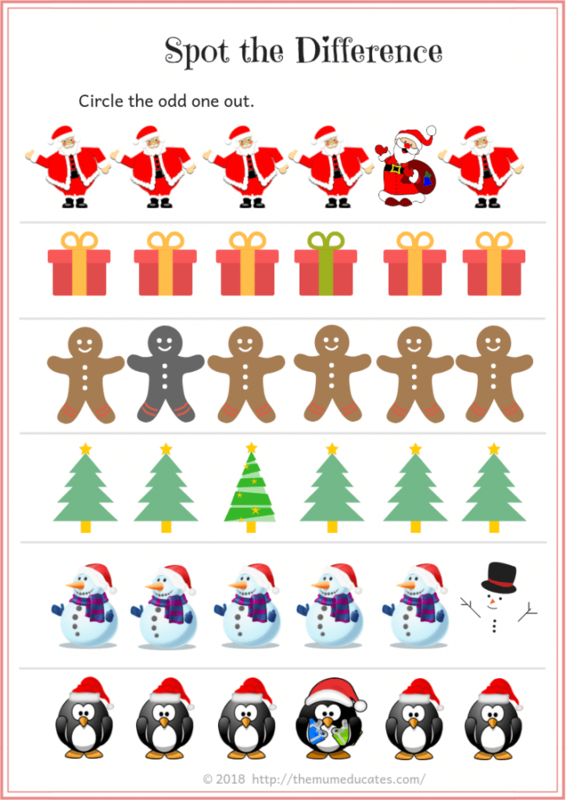 So please like and follow our Facebook page to stay updated.